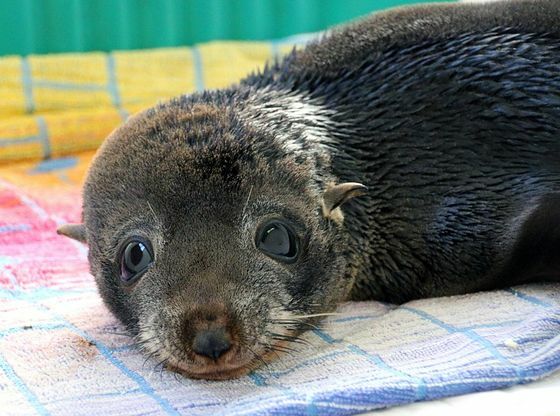 This ADORABLE Baby Seal Was Stranded On A Beach After A Storm, But Look At Him Now! Elvis the seal was washed up on an unfamiliar shore, exhausted and malnourished. Luckily, he was rescued and is doing much better!